For the second consecutive year, the girls’ cross country team won the WPIAL 3A Section 4 championship with a record of 7-0. The boys’ team finished as the runner-up with a record of 6-1. 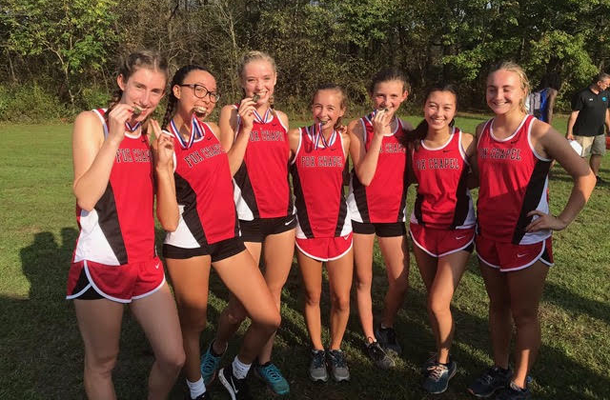 At the meet, which including eight teams were vying for the championship title, junior Grace Sisson finished second; senior Sarena Seeger was third; junior Brooke Krally placed fifth; and senior Annika Urban was sixth. Junior Christian Fitch was the overall winner among all boys’ teams.